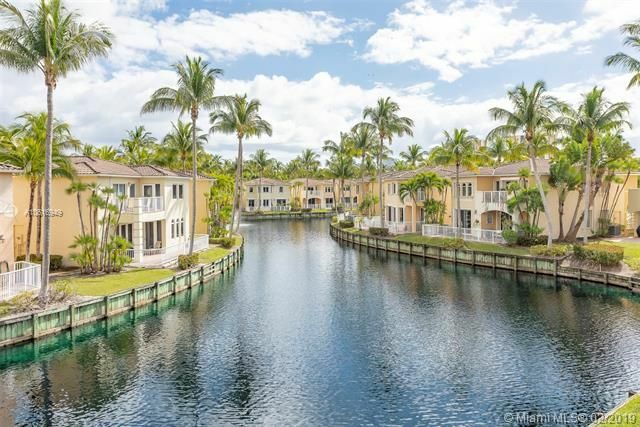 Aventura Lakes in Aventura is made up of Mediterranean style homes which are built on Venetian style waterways. The entrance is a work of art. A beautifully arched bridge with an island gatehouse gives this community a sense of unparalleled privacy. The clubhouse is also a Mediterranean style with two levels, gym and work out facilities, party room and a huge pool with an amazing view of the waterway. "It's not just the architecture and interior design that sets these homes apart. Every single house is on the water..."
"Private courtyards, romantic balconies, garden terraces, wrought iron and marble in every home is a showcase of architectural design and masterful planning... and because exteriors and lawns are maintained by the community, these homes are largely carefree..."
"The wealth of home choices at Aventura Lakes is exceptional as buyers can choose from over 15 different floor plans and more than a dozen different exteriors..."
The Aventura Lakes residents' recreation center looks like a Mediterranean villa transported to Aventura, and then transformed with a pool, fitness center, club lounge and more. It is the kind of landmark everyone will love - but only owner's families and guests will see - and a focal point for a friendly, relaxing community lifestyle that places a premium on social gatherings and a comfortable atmosphere, rather than expensive facilities no one uses. 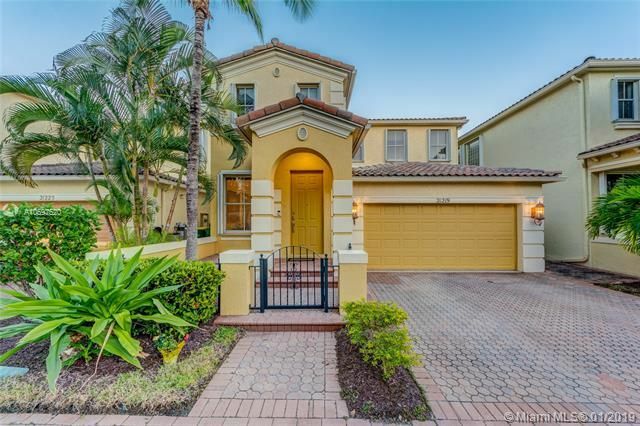 View all Aventura Lakes Homes for sale below. 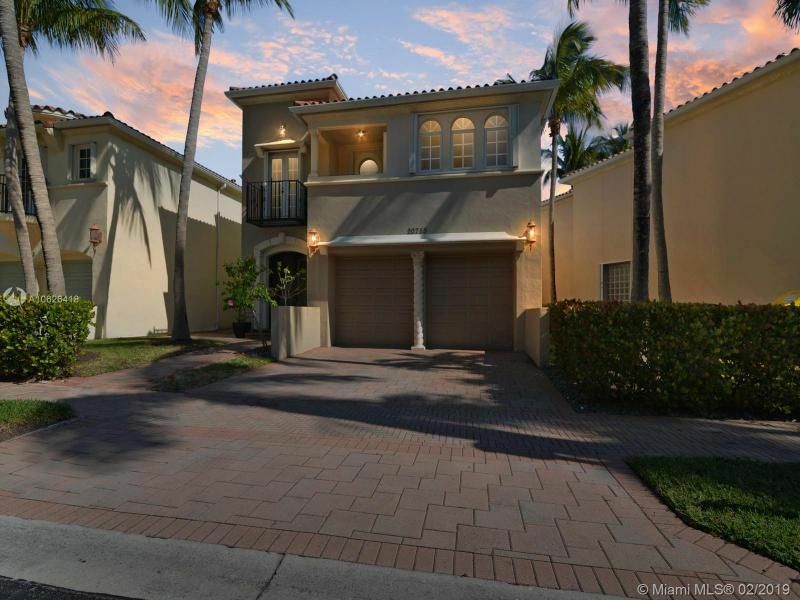 Now showing, 3, 4 and 5 bedroom Aventura Lakes homes with 2,100 to over 3,000 sq. ft. under air. Priced from the mid $500k's to over $1m.